I don’t blame the Pabst family for selling, or the development company either really. I just miss the ways that Pop used those fields to explain cross pollination. He was a guy that I didn’t think I could live without. 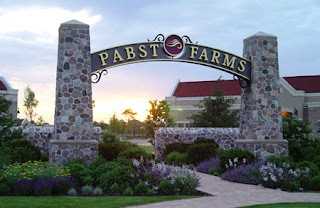 I also will have to live without the Pabst Farms--- no chance for that land to return to the fields that I remember. I’m realizing more and more how touchy this local vs. federal ownership issue has historically been around here. As irritating as it can be, it seems to me that the ongoing conversation between all the stakeholders has the most potential to be an effective way to tend the land . It is possible that it takes a bureaucracy to bring the broad and narrow angles together. You can bet that I wouldn’t have initiated any prescribed burns on the properties near us---but I was mighty thankful in 2006 that somebody did. My angle last spring didn’t actually take into account that the USFS must ensure that we aren’t planting white pines from seed sources in places like South Carolina---which technically makes them non-native species. This year, the pines are coming from tree farm seedlings planted in abandoned mine pits in central Minnesota. 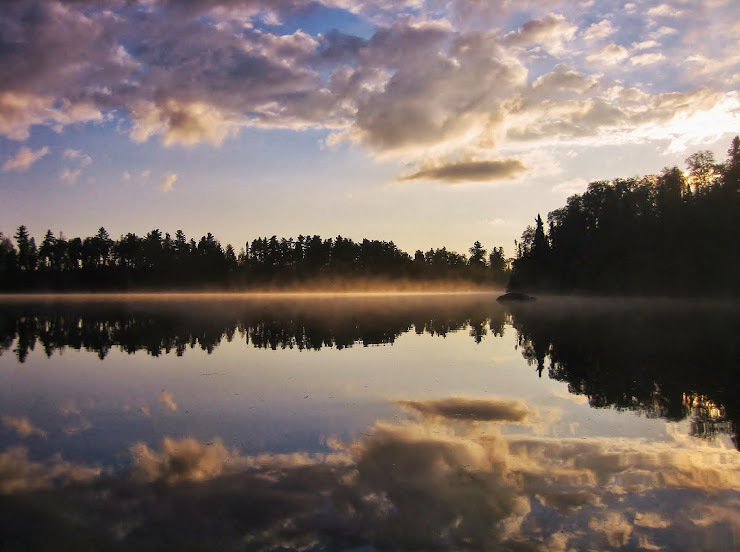 Citizens and business owners on the Gunflint Trail have been working closely with the USFS to raise funds and bring volunteers to plant 75000 trees on May 3rd—to fill in the patches left by the Ham Lake fire. Apparently, this time the right people are coming together to make the system click. .